Looking for a chance to pause and appreciate nature’s sweet — or perhaps, dry — gifts? 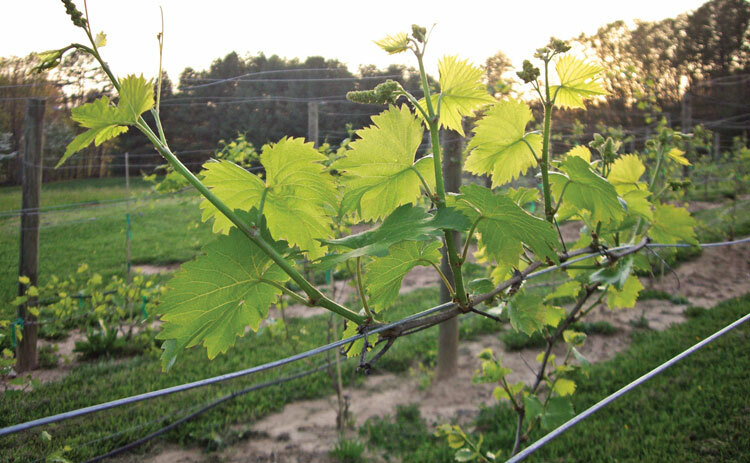 Serenberry Vineyards’ vines look forward to meeting you! 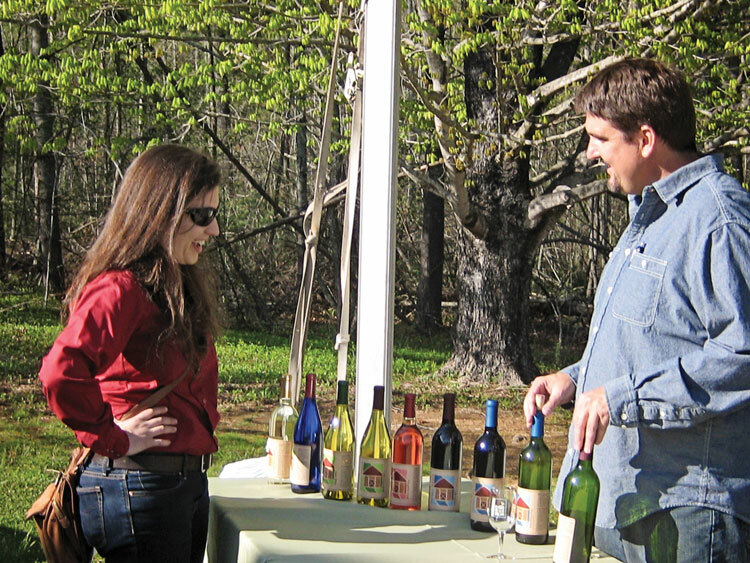 Tucked away down an unassuming road just 10 miles from downtown Blue Ridge, Serenberry’s Tasting Barn dates back to the 1920s. You can still see the original barn wood that silently connects you to a bygone past. 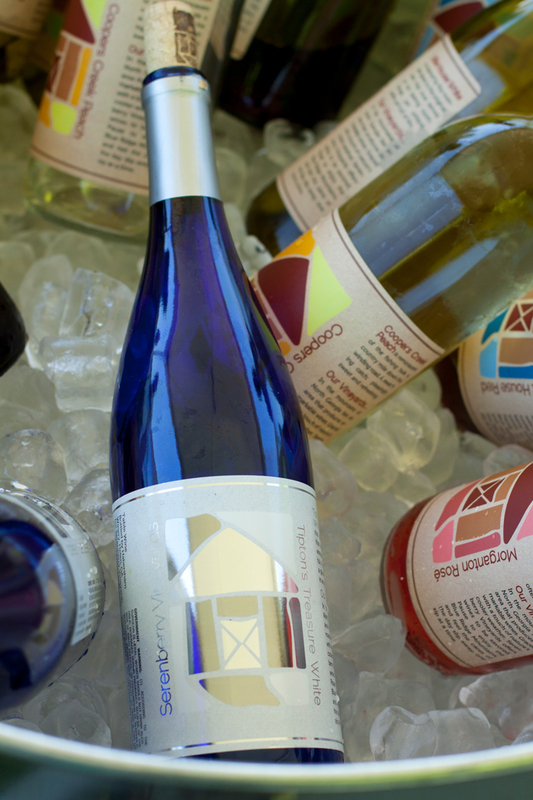 Serenberry Vineyards offers a wide range of wines to satisfy a variety of palettes. 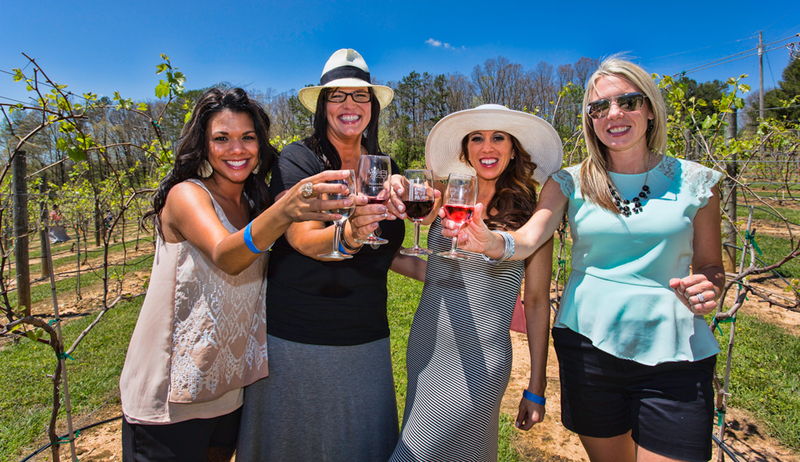 The winery is open all year, Thursday through Sunday. Whether you choose to relax on the patio or stroll through the vineyard with a glass of your favorite wine, you can take in nature the way it was meant to be — one sip at a time!